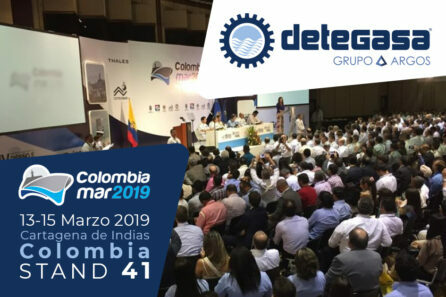 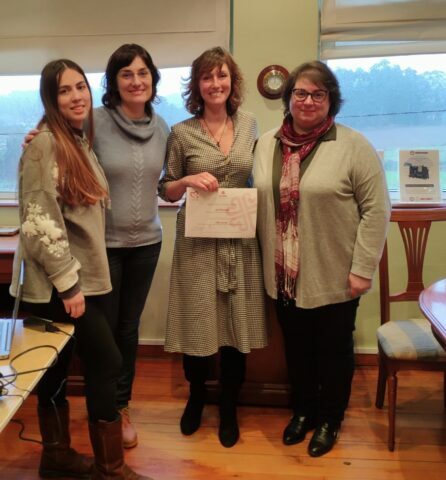 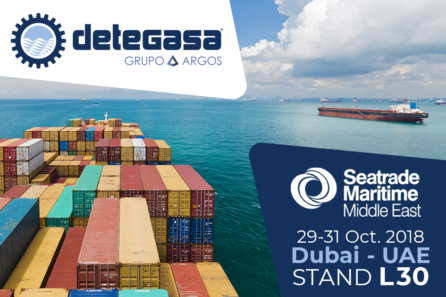 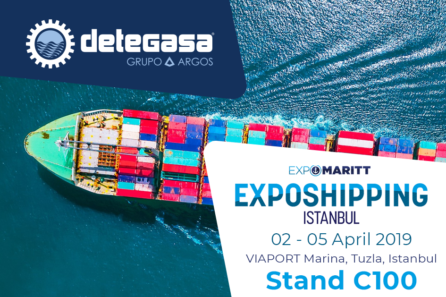 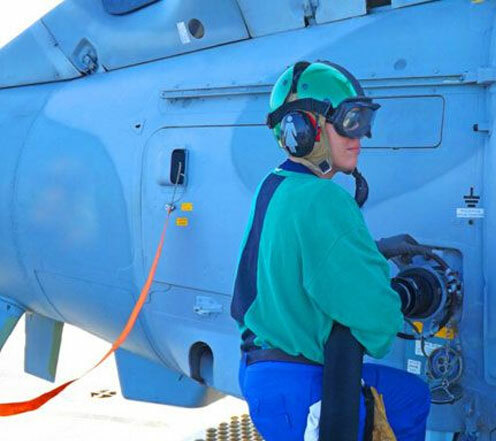 DETEGASA has achieved a high performance in the optimization of equipment meant to reduce the operational risks and increase efficiency in rough environments. 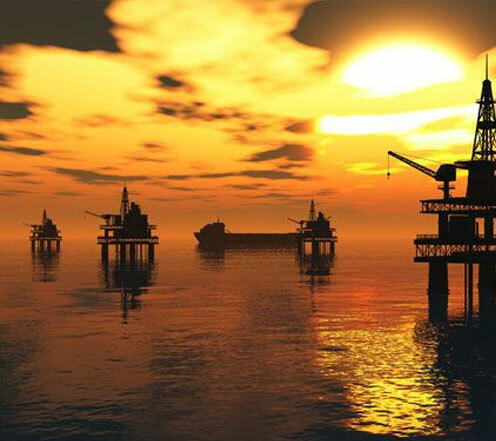 Environmental and safety issues are two pillars in the offshore sector, which Detegasa has internalized to its foundations. 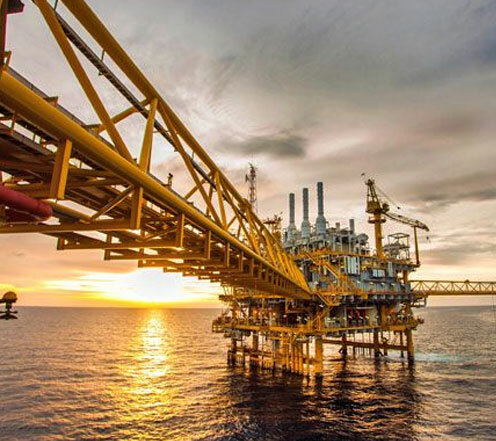 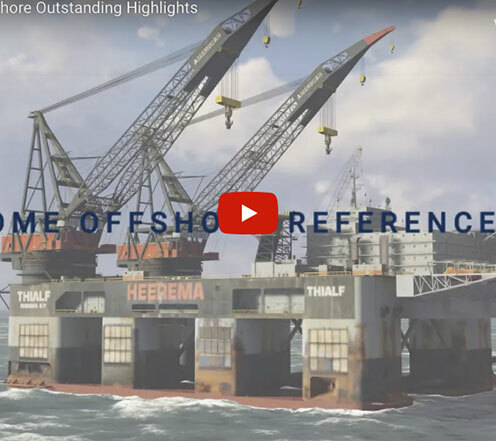 Customization, continuous upgrading of its products and a broad experience in the sector have made Detegasa a key player in the global market for offshore industries.